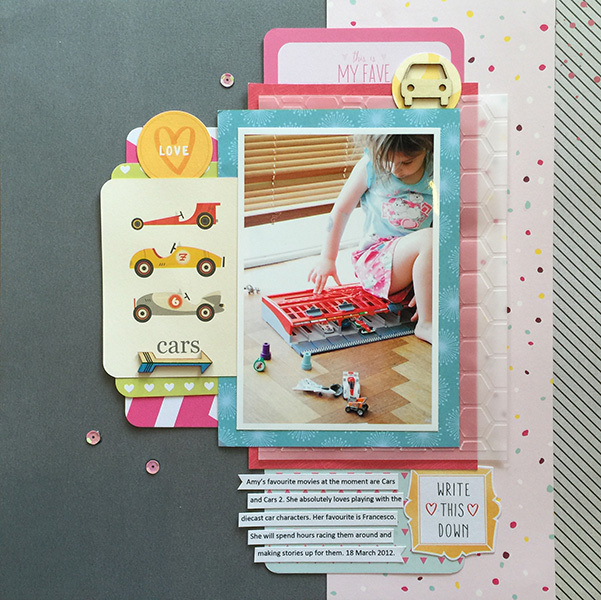 Scrap the Girls September challenge is up on the blog - you really should go check it out. The sponsor this month is Fiskars Australia! 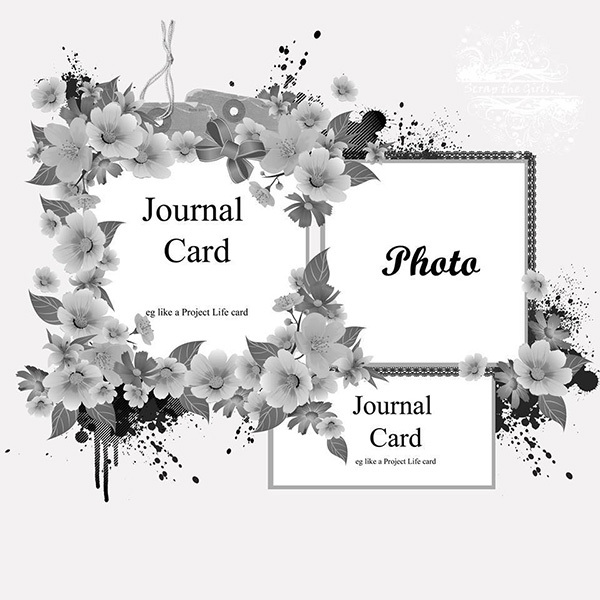 It's a sketch challenge and it's perfect if you have a truckload of Project Life cards that you really should start using up (like me)! I used five PL cards this time! Only about 5000 to go!